This little fella is back.Resin measuring approx 23 x19cmNOT AVAILABLE FOR AUSTRALIA.. He's back! 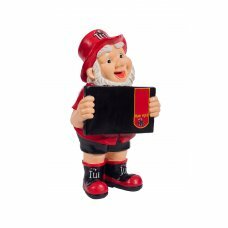 Ceramic Tui Streaker Gnome.. 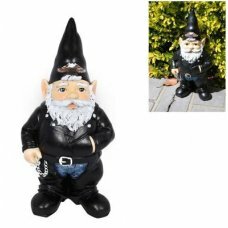 Yes......a new Gnome to add to your collection.You can even add your own touch by putting your own m..